WOW! LAKE, NAVY PIER & CITY VIEWS FROM VERY BRIGHT HIGH FLR 3BR/2.1BTH PRISTINE 2200 SF UNIT W/ELEVATOR TO PRIV. FOYER. EAT-IN KIT W/EAST LAKE VWS. NEW EAST-FACING WNDWS W/BALCONY OVERLOOKING LSD. 2BTHS UPDATED W/MARBLE & HIGH END FINISHES. PET FRIENDLY, GORGEOUS LOBBY, ON-SITE MGMT, INDOOR POOL & EX ROOM. CENT AIR/HEAT. VALET PKG $150/MO. HEALTHY RESERVES. 1300 N Lake Shore Drive #36D Chicago, Illinois 60610 is a condo property, which sold for $930,000. 1300 N Lake Shore Drive #36D has 3 bedroom(s) and 3 bath(s). 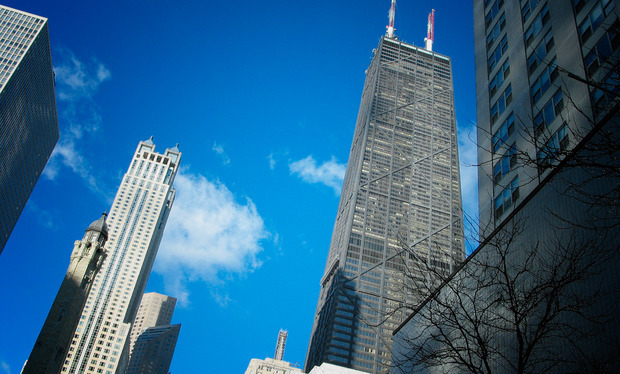 Want to learn more about 1300 N Lake Shore Drive #36D Chicago, Illinois 60610? Contact an @properties agent to request more info.